Calling All Knights to the Joust! Description: Looking for something fun and exciting for your next event, well take a look at our new inflatable jousting rental. 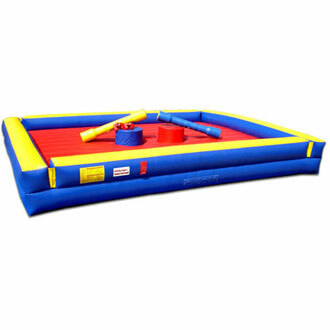 Our inflatable Joust rental comes with the pedestals, joust poles, and protective head gear.